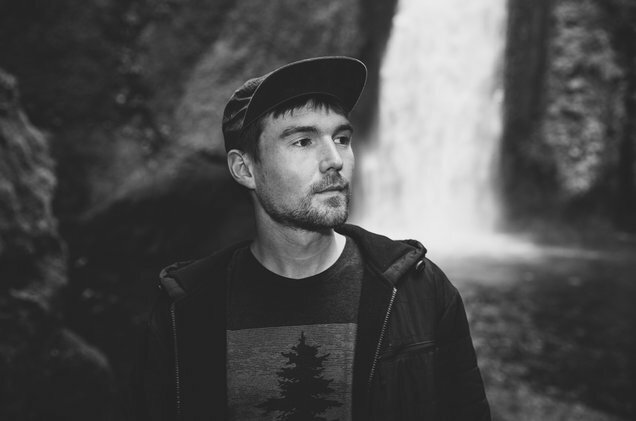 Douglas "Doug" Appling better known as Emancipator is a producer and DJ from Portland, Oregon that self-released his first album when he was in college. Since then he has released 8 studio albums, and tons of remixes and live albums. He also founded his own record label and put together his own live band that he called the "ensemble" which he is currently on tour with. The Emancipator Ensemble will be making a stop in Detroit this Thursday, February 8th. Tickets to see them live are $20 in advance and they can be purchased here. You can also win a pair of tickets to the show by emailing your full name to hipindetroit@gmail.com with the subject line #emancipator. We will be drawing one lucky winner the morning of the show and they will get to attend with a friend for free courtesy of AEG Detroit.